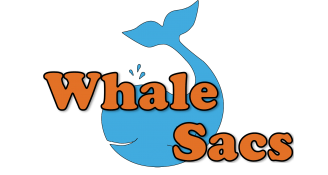 Since Whale Sacs are handmade, there is often a whale that doesn’t turn out quite right. These wonky whales (X-Outs) are funny shaped or funny colored Whales that are fully functional, but don’t quite meet our quality control standards. Pattern, shape, and size will vary. Great for kids!